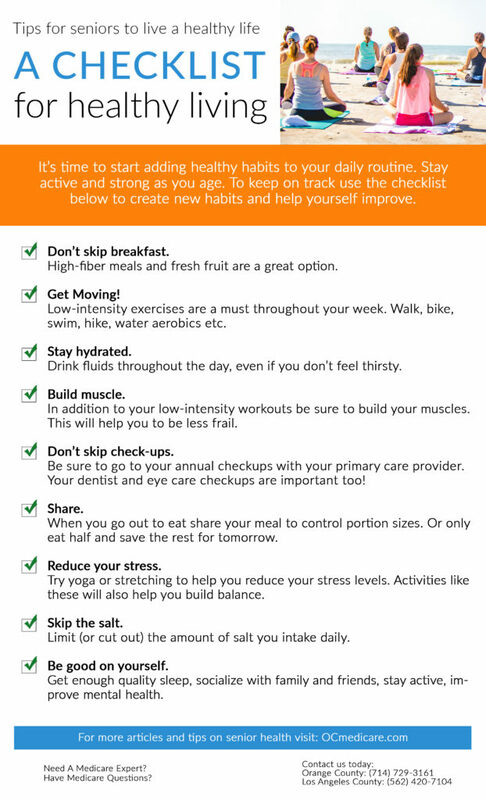 It’s time to start adding healthy habits to your daily routine. Stay active and strong as you age! To help yourself keep on track use the checklist below to create new habits and help yourself improve.